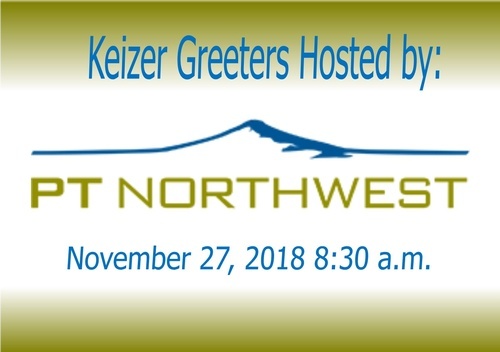 Our November 27 Greeters is being hosted by PT Northwest so please join us as we learn more about their practice and network with fellow members. Bring a door prize for added exposure, and a guest for a potential bonus if they join! Free networking event for members! Guests are welcome to attend up to two of our events before we require membership investment in order to continue to enjoy this popular member benefit.